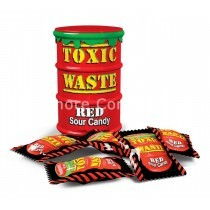 Toxic Waste are sour candies made in Pakistan, Mexico and Turkey and then distributed throughout the UK. These wholesale sweets in a large range of different flavours that includes Apple Black Cherry & Blue Raspberry and have different coloured drums to represent the varieties in each container. 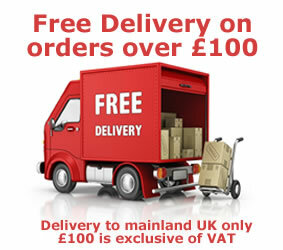 Monmore Confectionery offer a full range of their products with many different flavours to choose from. 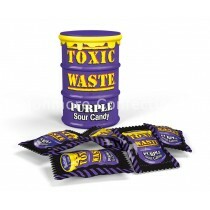 Toxic waste have a whole host of flavours to choose from that include Blueberry, Cranberry, Strawberry, Kiwi and Lime. With so much variety to choose from Monmore Confectionery is the place to be if you want to get your hands on these vegetarian sweets, whether you are a member of the public or just looking to restock your shop. 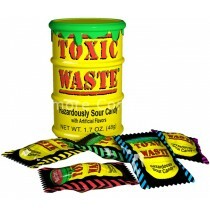 Toxic Waste have a history for providing you with a sour taste supreme since 2008 and have been enjoyed by kids and adults who can get over the initial kick when you first start eating one. If you are looking to stuck into these seriously sour sweets Monmore Confectionery have got you covered.